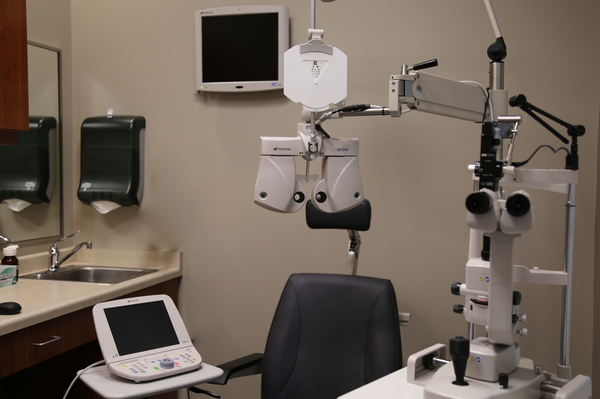 We want to make your first eye exam at Wright Vision Care, LLC run as smoothly as possible. To help your initial check-in go as quickly as possible, fill out these new patient forms before coming in to see our eye doctors! It will ensure a speedy exam and will leave you with time to check out our designer frames. Please take a few moments to fill out the forms listed above. Then print the forms and bring them along to your visit!